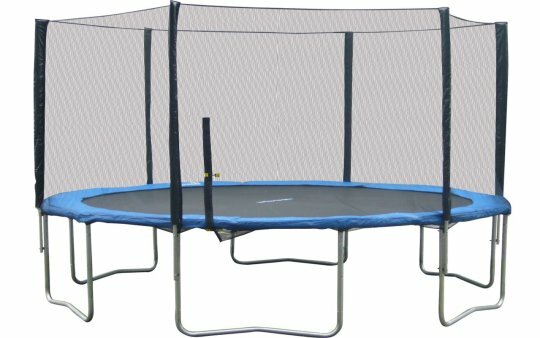 The Cage has a trampoline floor. Lucifer and Michael are much less terrifying when Sam keeps belly flopping between them every time it looks like they’re going to start fighting. Sam giggles every time they get so frustrated over Sam’s antics that they go to opposite sides of The Cage and sulk. deadlycastiel: Archangels are fierce. They’re absolute. They are Heaven’s most t e r r i f y i n g weapon. charlie-bradcherry: The archangels acted as siblings, and distinctively interacted with themselves and their father. They were unable to kill The Darkness, but together they succeeded in binding it.